Sheeewwww that was a long post title. But there is a lot going on here this morning lol. First of all I want to wish everyone a happy, healthy and blessed holiday. I hope you find yourselves with your loved ones….or at least thinking about them like I am. Love all of you Texas and Florida family! Make sure you stay tuned all the way to the end so you won’t miss out on the giveaway! 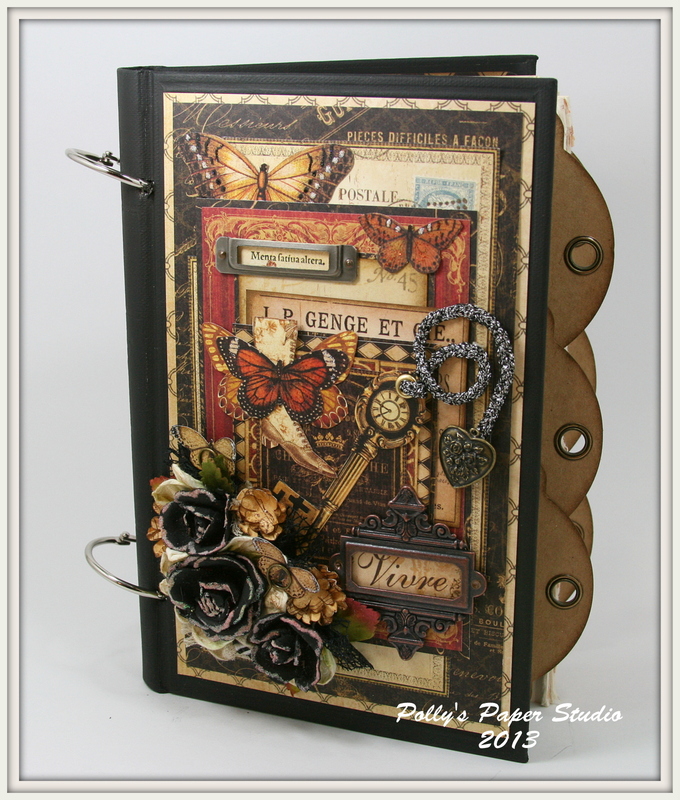 I’ve been working on some great little album kits designed to be the perfect base to add your favorite photo’s and memories….and embellish with items from your stash to add you own personal style. We all could use a little stash busting right??? I know I can! They make super great gifts…just load em up and give to someone special. Or gift it to yourself : )You know I had to add some perfectly coordinated pre-tied bows from trims from Really Reasonable Ribbon! 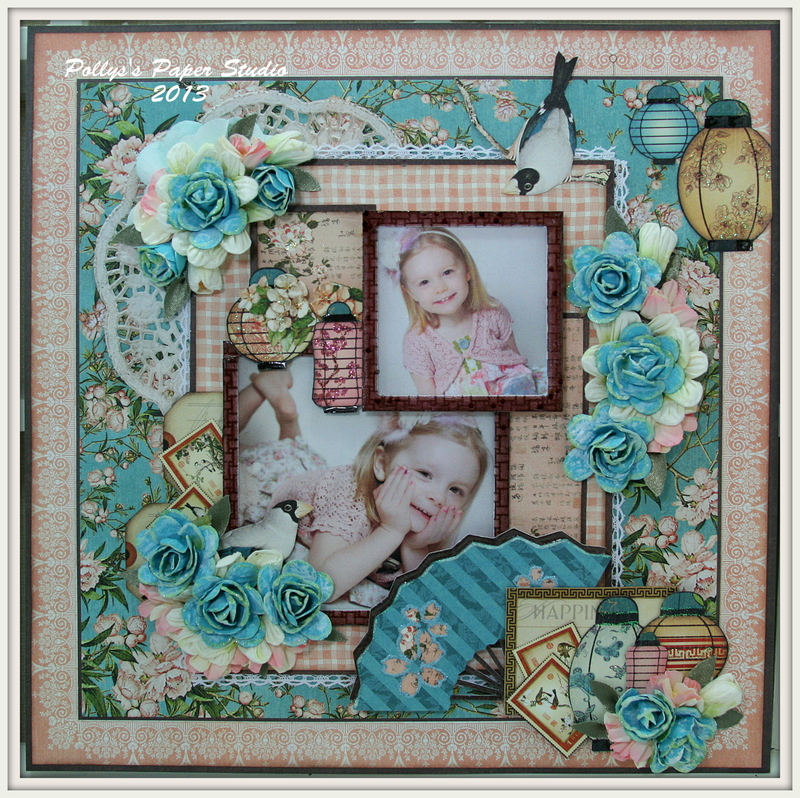 First I’ll show you one I’ve been working on….with pics of my sweet niece Olivia : ) I started with the base kit…and added all the paperie goodies. 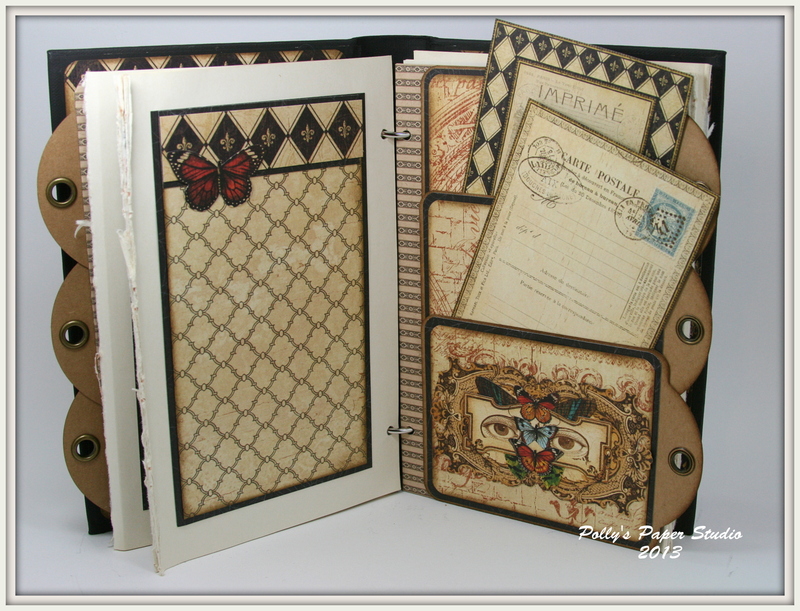 All the little leftover bits and pieces worked so well to embellish the pages. I made one for boys too! 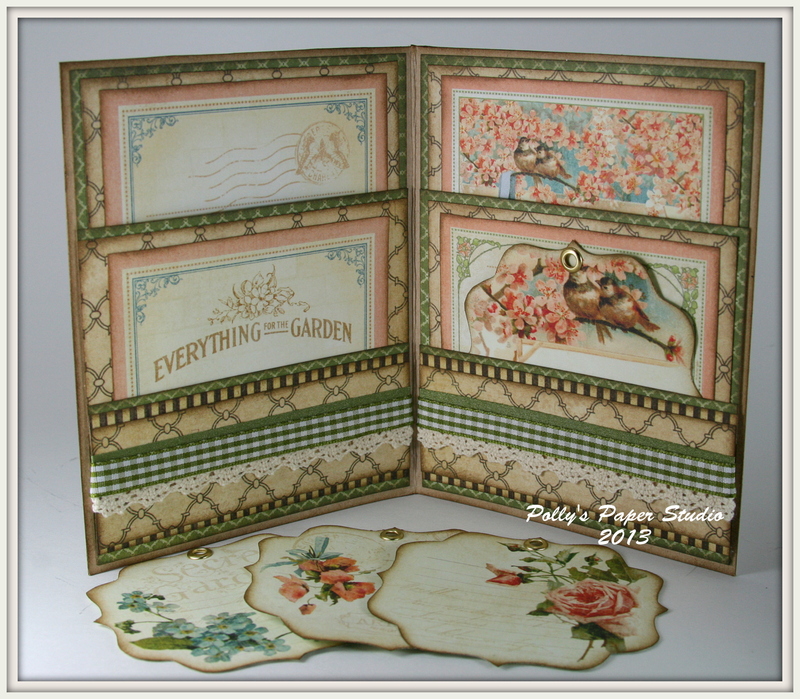 And one that’s vintagy with beautiful Butterfly Bookmark images from Ephemera’s Vintage Garden. These kits are already listed and available to ship right away. 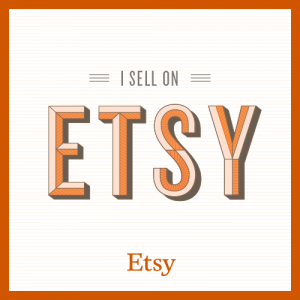 Just hop on over to the Etsy Shop for Little Lady, Charming Boy, and Butterfly Postal. 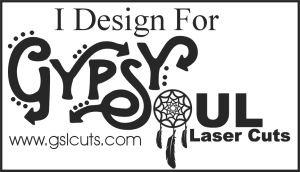 My usual creative style is to have every little element thought out ….inked, stamped, layered, and then it’s ready to assemble. Yesterday I had an afternoon of less structured crafting. I glued without planning, inked without analyzing, trimmed with enthusiasm, and stamped with reckless abandon. 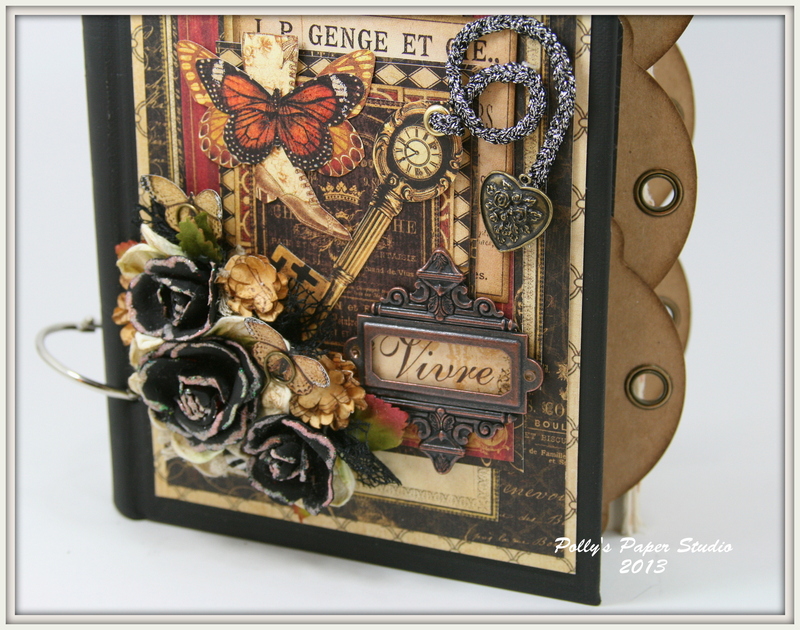 It’s a sweet little album…or is it a journal??? Not quite sure yet. I used some very large old flash cards for my base. They were covered with Sesame Street patterns…not quite vintage yet. 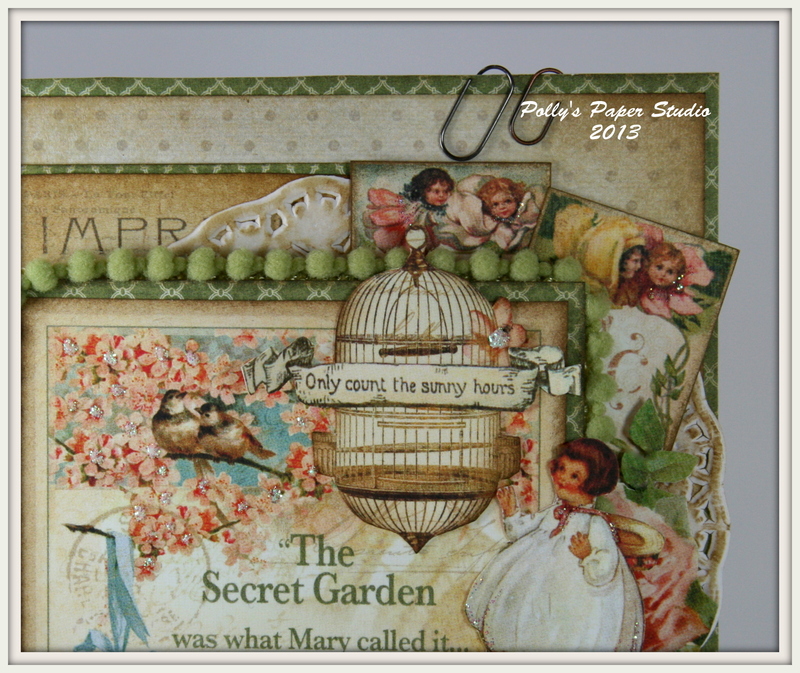 The inspiration was a beautiful tag from Ephemera’s Vintage Garden. There are several in the book. Some of them I Stickled…some of them I trimmed out of larger images. I think they are very shabby chic. 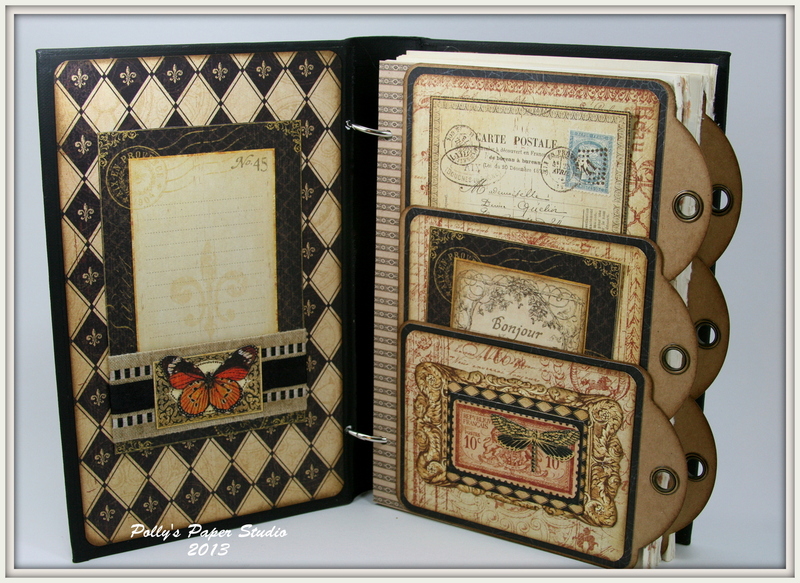 I also Stickled the large stamped frames. 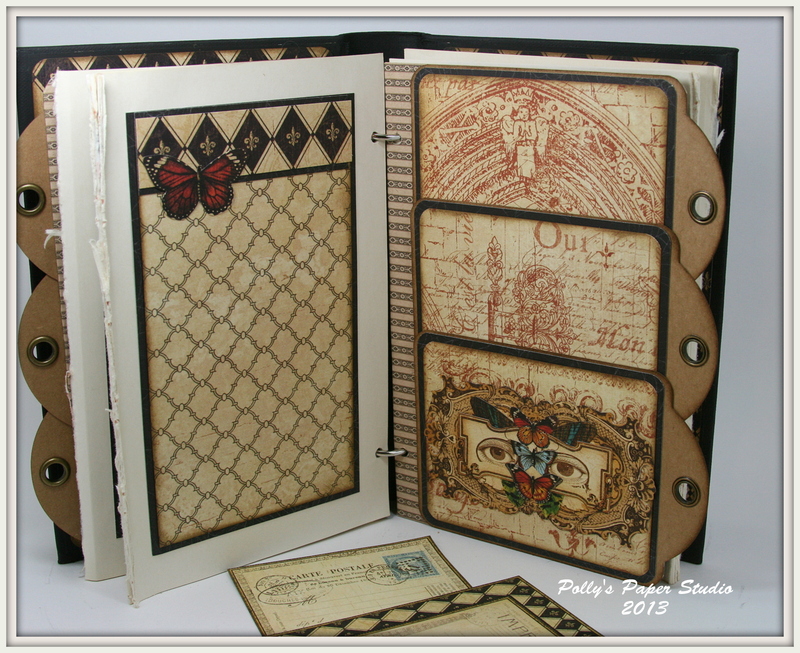 Inside the book is a mish mash of different pages….and tag flaps. I embellished with butterflies, and words. 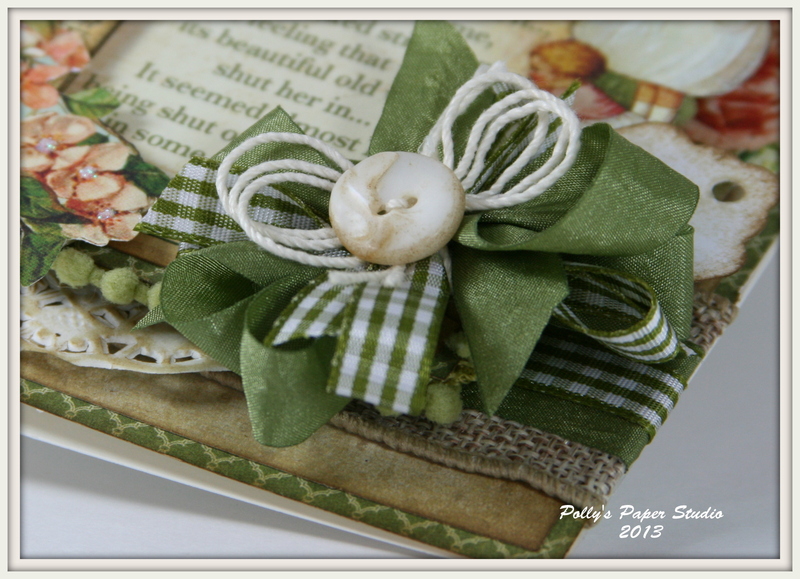 The beautiful yummy ribbon is cream seam binding from Really Reasonable Ribbon. 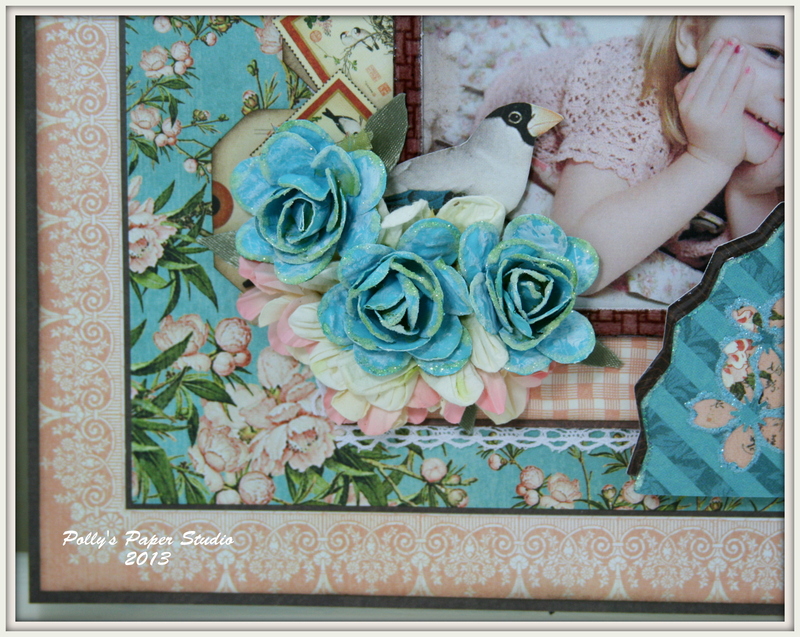 I’m so glad I created the vintage image organizer from last weeks post….finding all the right images was a snap. This will be a nice place to add a picture or memento. As you can see…I’ve used Tissue Tape to attach the pages. I wasn’t confident that it would hold up to lot’s of handling…so I peeled it up and added a layer of Scor-Tape. Can’t even see it. Now this little book will be extra sturdy. 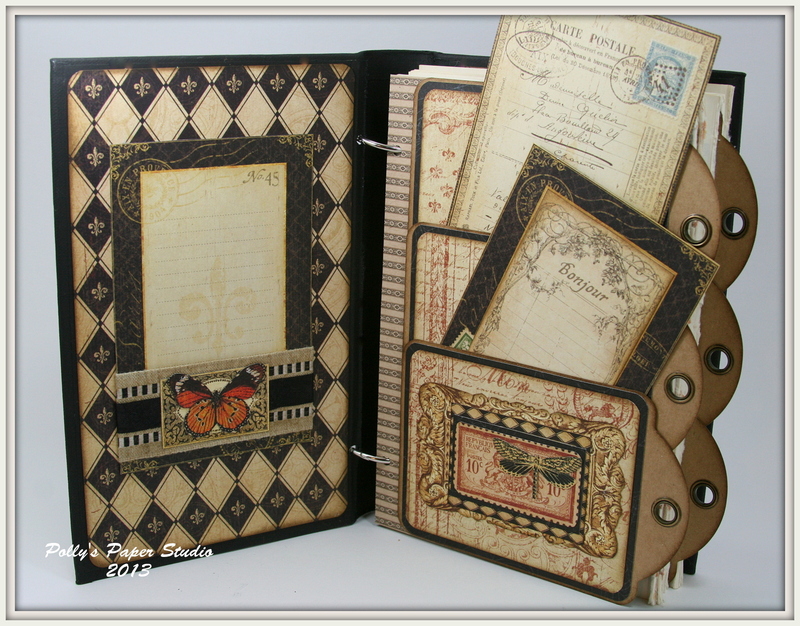 This set of pages has a craft paper envelope to be filled with loads of paperie goodies or pictures. So that’s what I get for a day of free form creating. 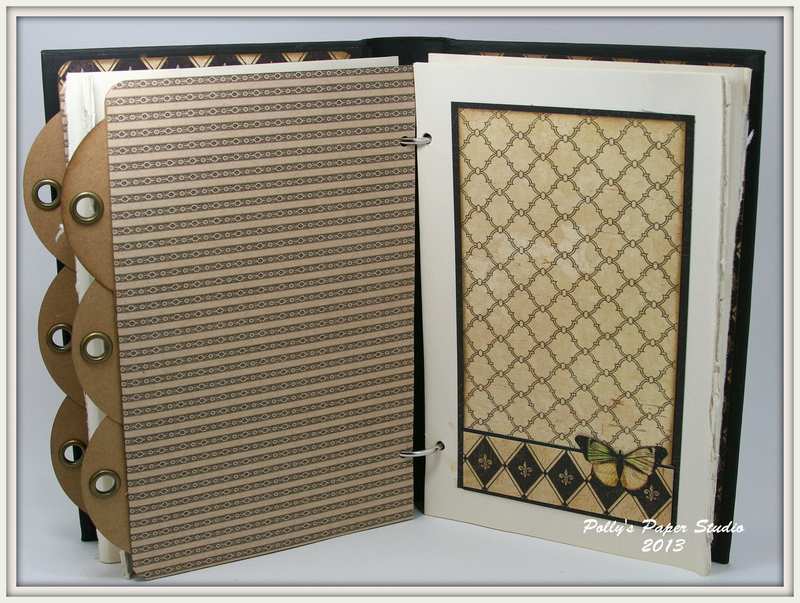 I kinda love how it turned out : ) It will look even better filled with pics and journaling. Maybe I’m on a roll? We’ll see when I get to the shop. I should mention that the workspace in the shop is a complete disaster : / Is that normal for reckless crafting??? 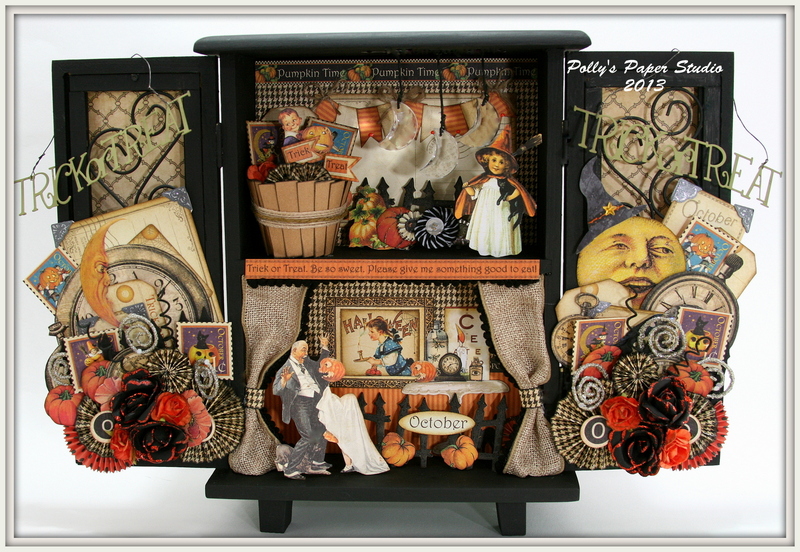 Okay all you shabby crafters….we’re ready for a new challenge at Let’s Get Shabby. And you guessed it….it’s an Easter/Spring theme. To make it even funner there’s several options you can choose to make your project just right for your peeps. Feature on your project at least one item from each list below. A subject, an embellishment and a technique. Make sure you say which of your choices you are featuring on your blog. 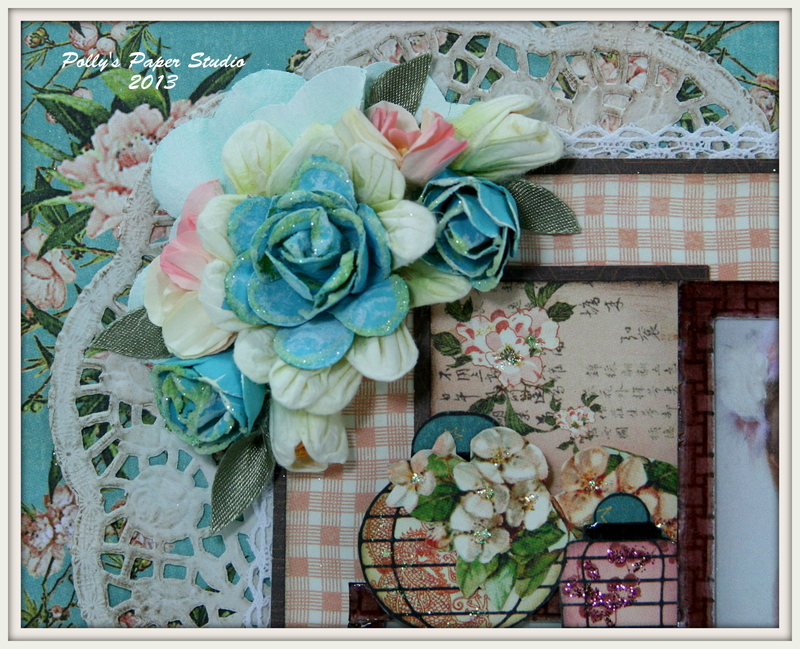 So here is my shabby Easter Card. I chose to add the rabbit and egg from list 1. Almost everything in list 2. And for my technique I added lot’s and lot’s of inking. Now it’s your turn to show off your Easter Creation. 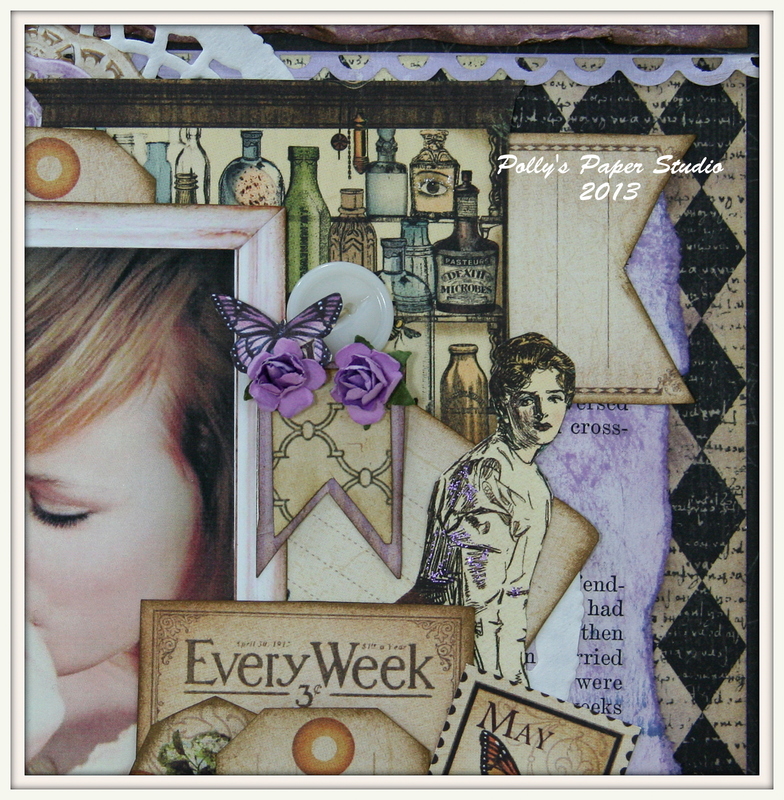 Hop on over to Let’s Get Shabby and add your project. While you’re there…check out the other wonderful projects from the Design Team. 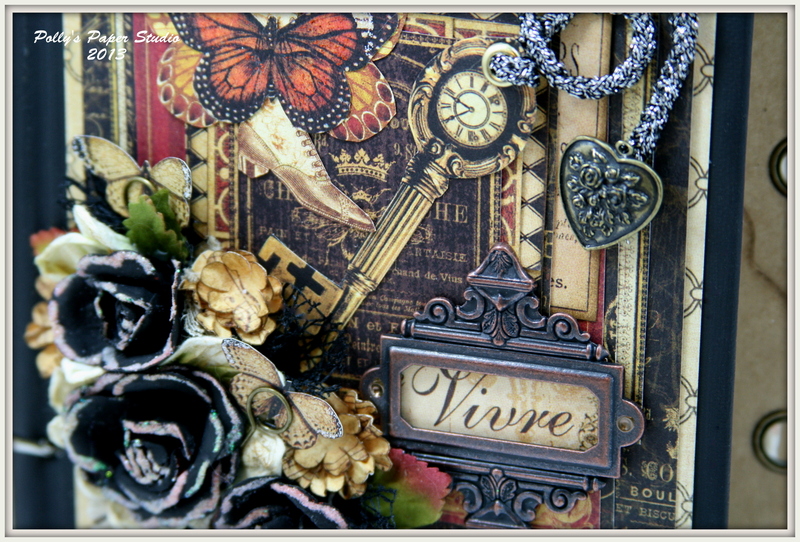 There’s also fabulous prize full of shabby goodness! Good luck to all who enter. 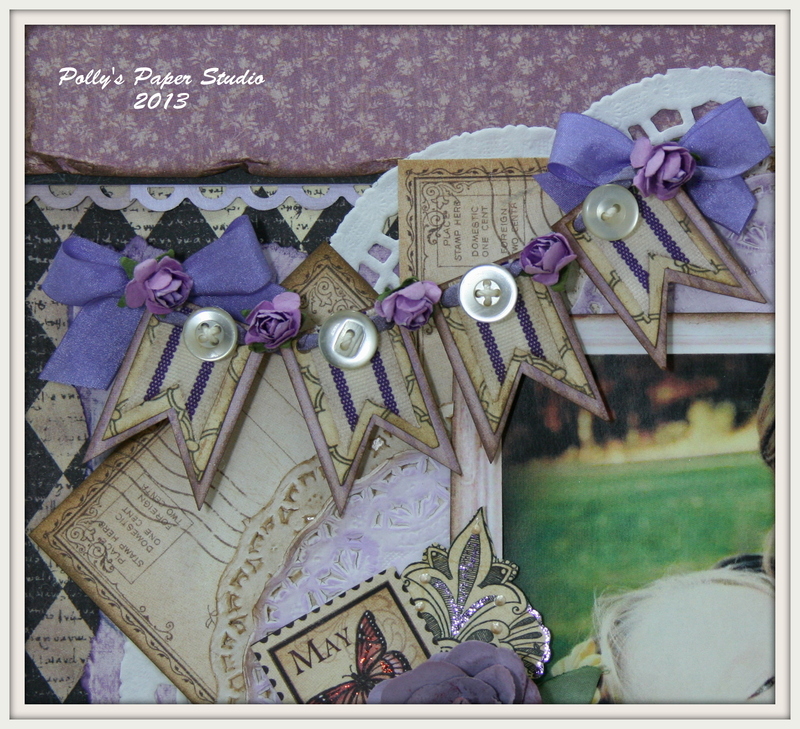 The trims on my card are from Really Reasonable Ribbon : ) The papers are from Graphic 45….they’re available in the shop. 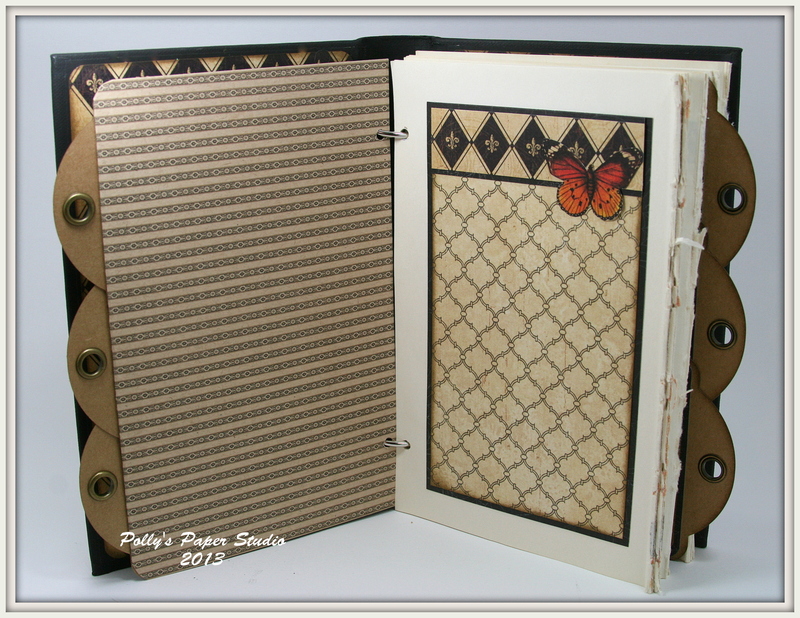 This book started out as an inexpensive photo album picked up at the local dollar store. It’s meant to hold 36 ( 4 x 6 ) pics. Here is a super easy tutorial to show you how to make 1 ( 0r 2 or 3 ) of your own. I chose to top my clips with Olive Wrinkle Ribbon, Lace, and Moss Gingham. 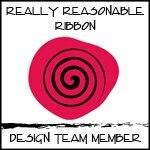 From Really Reasonable Ribbon of course! 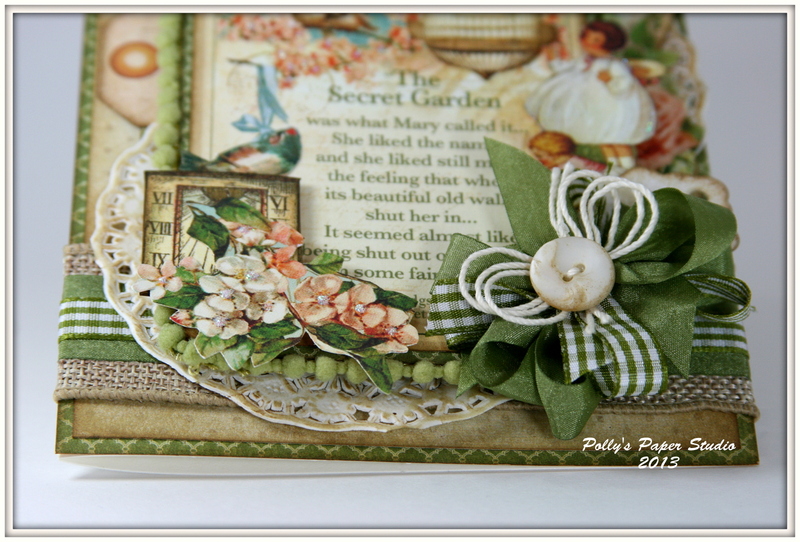 I think the greens go with the nature inspired embellishments. 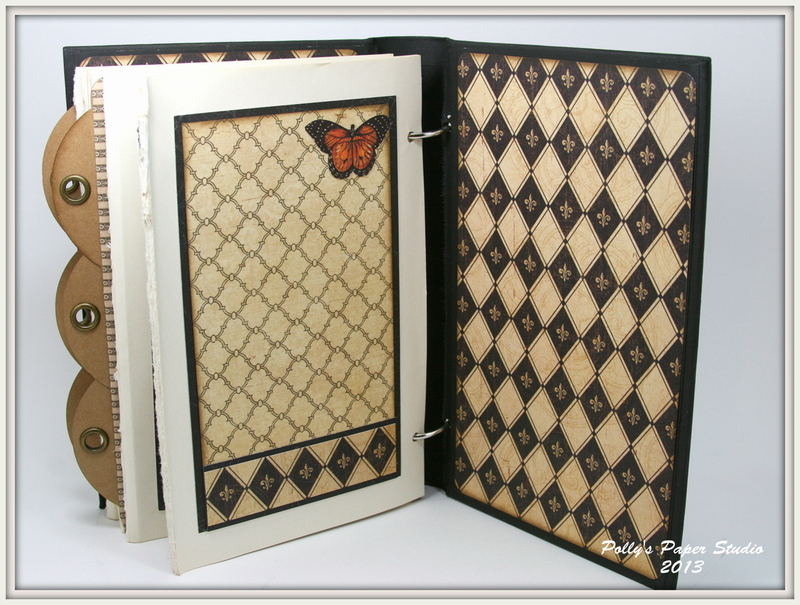 You’ll want to choose trims that coordinate with your finished cover. 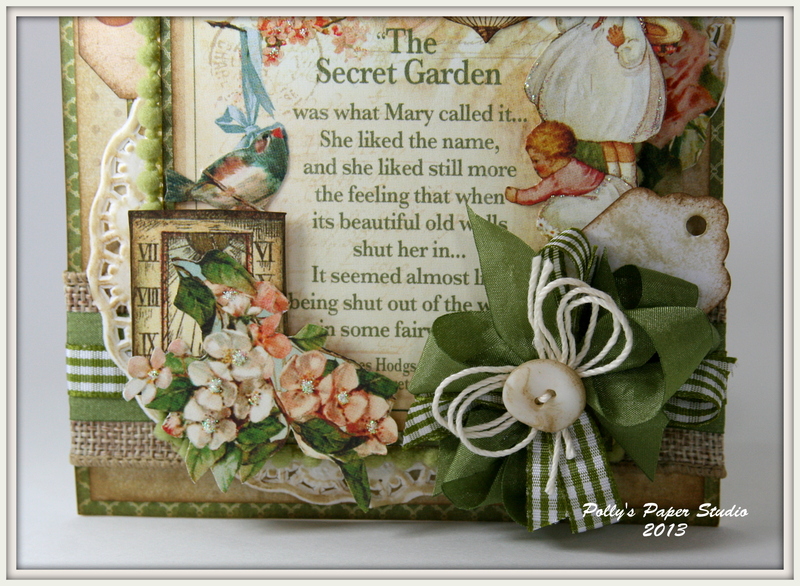 My book is filled with my favorite images from Ephemera’s Vintage Garden…you should hop over and check em out. 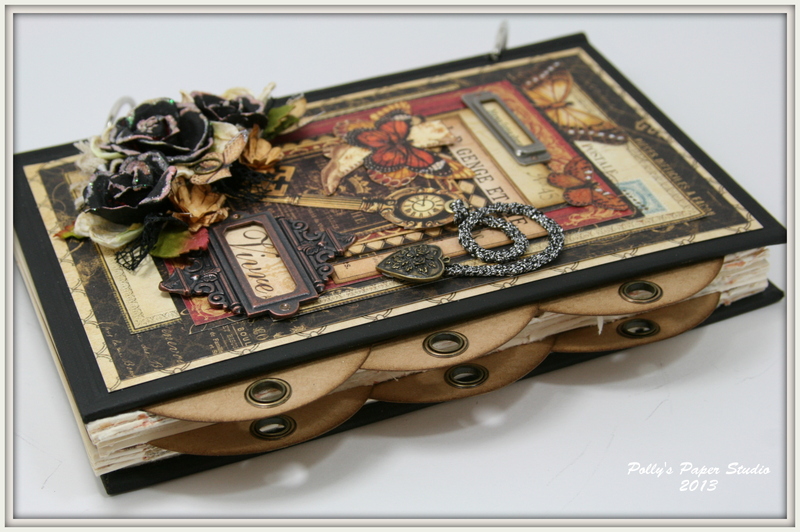 I think this book would be a great way to organize die cuts too. Or recipe cards you want to be able to take and see the back of. I think it would also be very sweet as a wedding or baby shower gift…..simply use the gift wrap from the gifts as your pages in the pocket and a little note from the gift giver….maybe some words of advice for the Bride or Mom to be : ) There are soooo many ways to use this book! And starting at only $1 each…you can make lot’s of them for very little. Even less if you use scraps. Okay…that’s a long post…we all need to get up and stretch our legs lol. Yay…it’s that time to audition for the Graphic 45 Design Team. 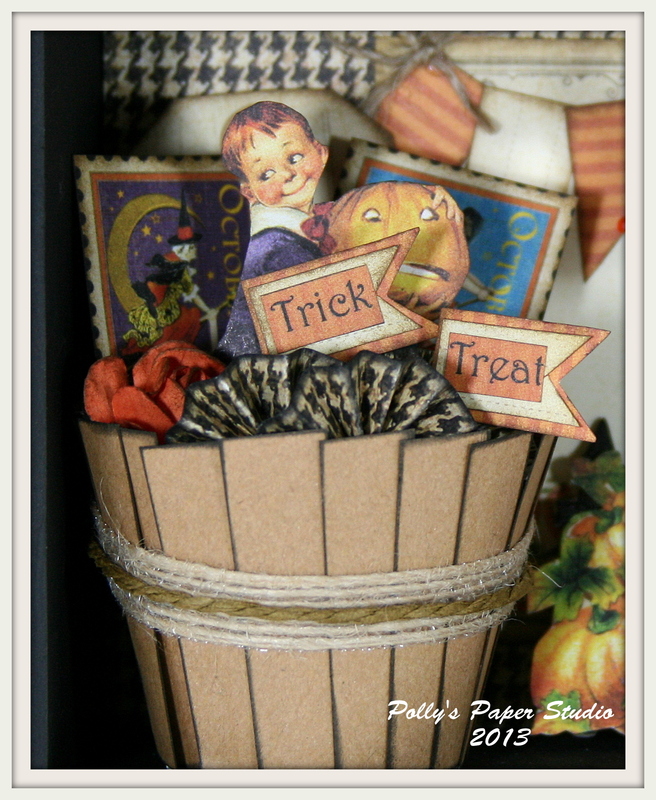 What a terrific opportunity to play with the beautiful paper patterns and create unique projects with my own personal style. G45 only picks the best of the best so I brought my A game. There’s a whole lot of pics here…so I’ll keep the words to a minimum. I hope you enjoy my projects as much as I enjoyed creating them. 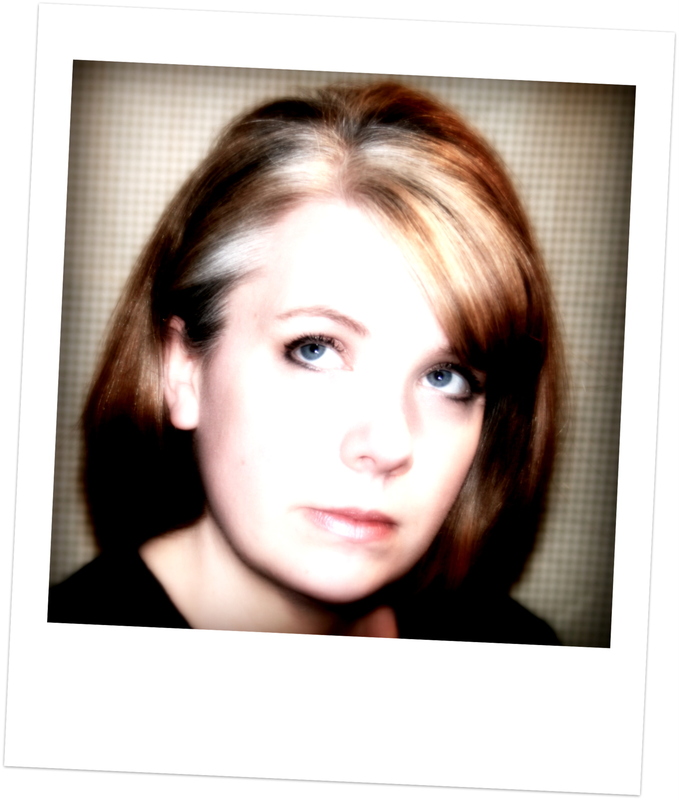 I did warn ya….lot’s of pics lol. So everybody wish me luck. 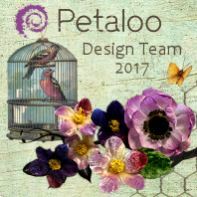 It would be such an incredible opportunity to work with such a talented group of designers and beautiful papers. This month the DT girls at Really Reasonable Ribbon were asked to choose Peachy Keen Stamps to use on our projects. 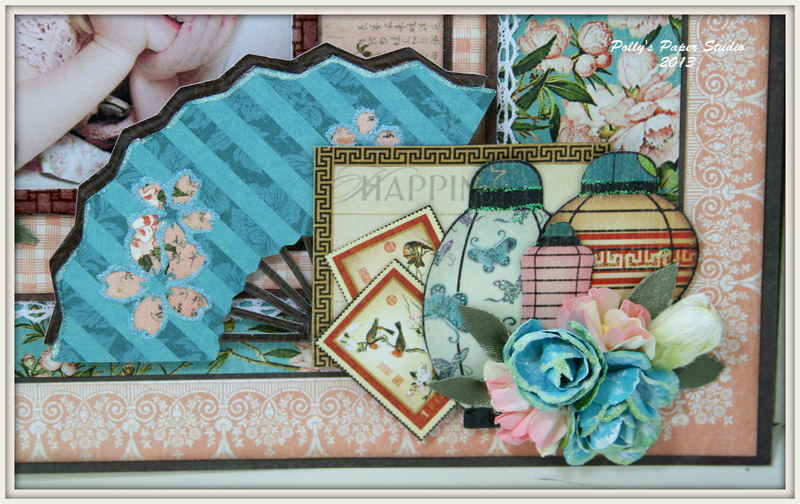 My Asian inspired layout featured the Latice Background Stamp. 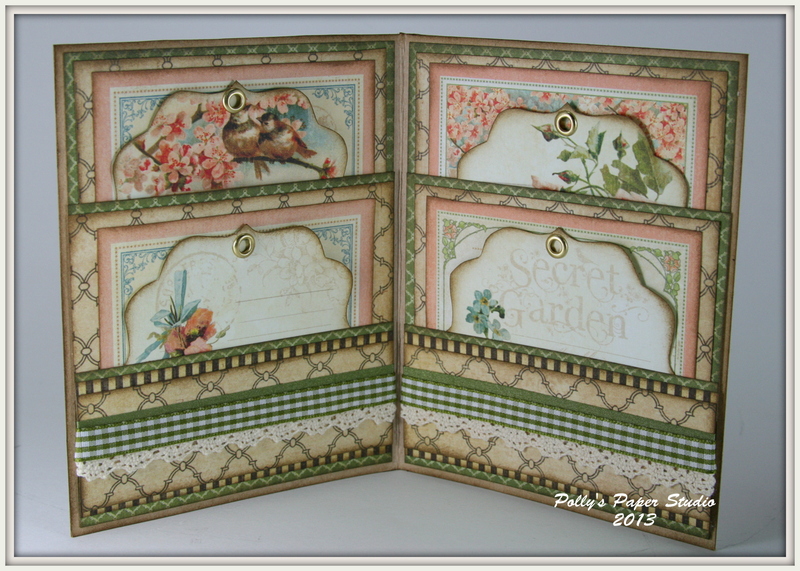 For this card I used the Small Polka Dot Background. I really love how the polka dots create a nice subtle overall pattern. It was super easy to line up too….since my card base was bigger than the stamp. I chose Natural Faux Burlap trim and layered on Olive Wrinkle Ribbon and Moss Green Gingham. 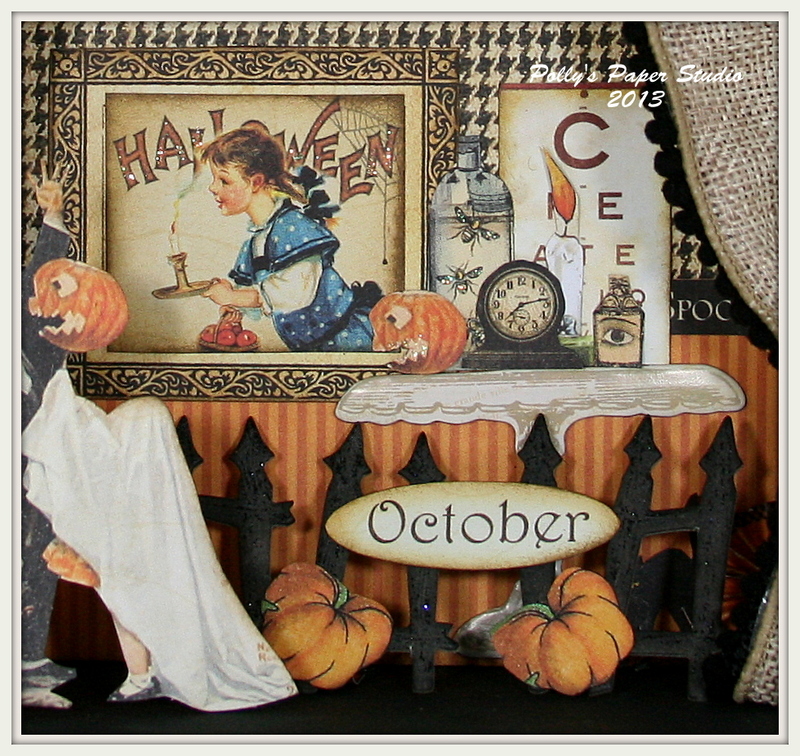 I did a fair bit of fussy cutting here so I could add lot’s of images. Here is a little close up of the dots. Turned out just perfect I think. I’ll be adding more background stamps to my collection. The sparkle on the flowers and the little girls dress is Stickles….it adds a nice accent. 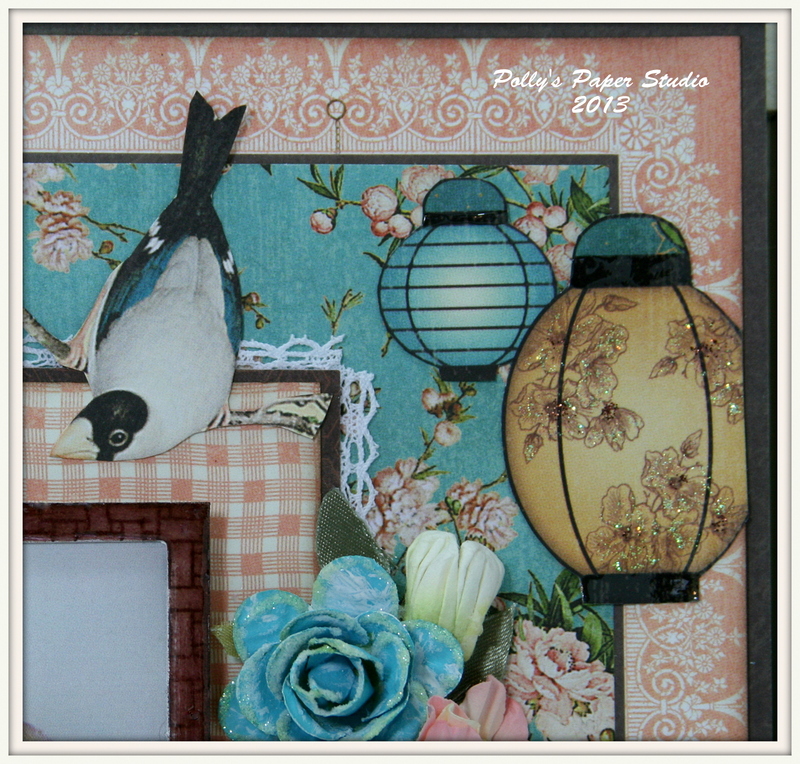 You can see I’ve given the center image a border of Mini Olive Pom Poms. This poofy bow was looking a little dark…so I layered on some white string and an antique button. All of the papers here are from Graphic 45 and are available in the shop. All of the trims are from Really Reasonable Ribbon. Hello all!! I’m so excited to share this very special project I created this week. There’s lot’s of pictures….so grab a cup of tea and settle in. As you all know I’ve taken delivery of 2 huge boxes of super beautiful G45 papers for the shop and I’m having myself a good ol time playing with them. So the back story of this Vivre Album is that it began life as an antique law book. I removed all the insides and painted it black to enhance the warm paper patterns. I added a braided chain to the key and hung a lovely metal heart fob. All the black roses were hand painted and glittered. All the yellow flowers were cut from G45 scrap paper and inked and layered. Behind the flowers I’ve added beautiful black netting for texture. I’ve incorporated the Medium Tag Book which you’ll see gives me pockets on the inside….and on the outside it’s beautiful tabs. 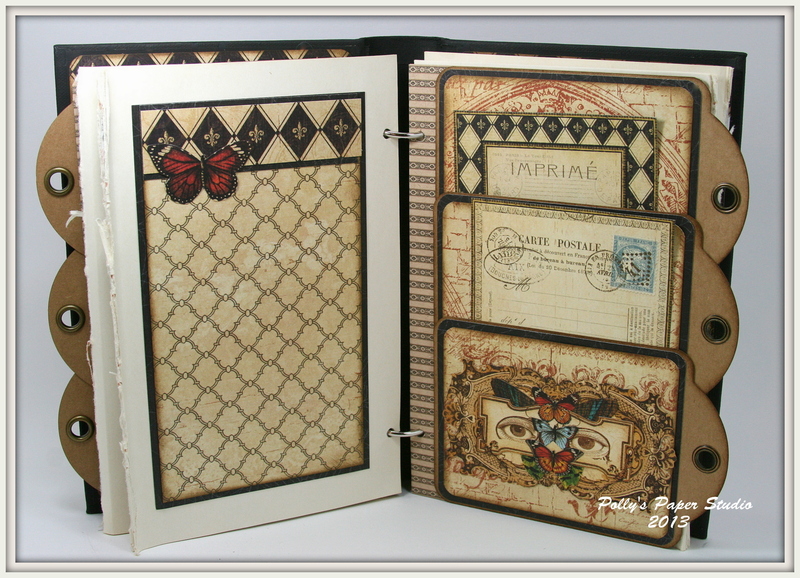 The inside cover has a lovely harlequin pattern and a tag from the French Country line. I’ve finished the tag off with Natural Burlap trim with black accent and black seam binding. 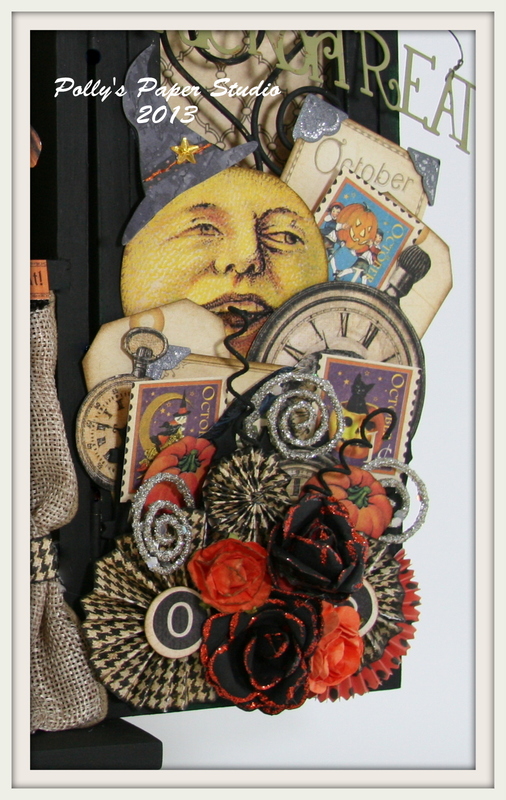 You can see how the pockets work now…..with tags for additional for journaling and mementos. I used the pages from the original law book to create really chunky thick pages with a lovely tattered edge. 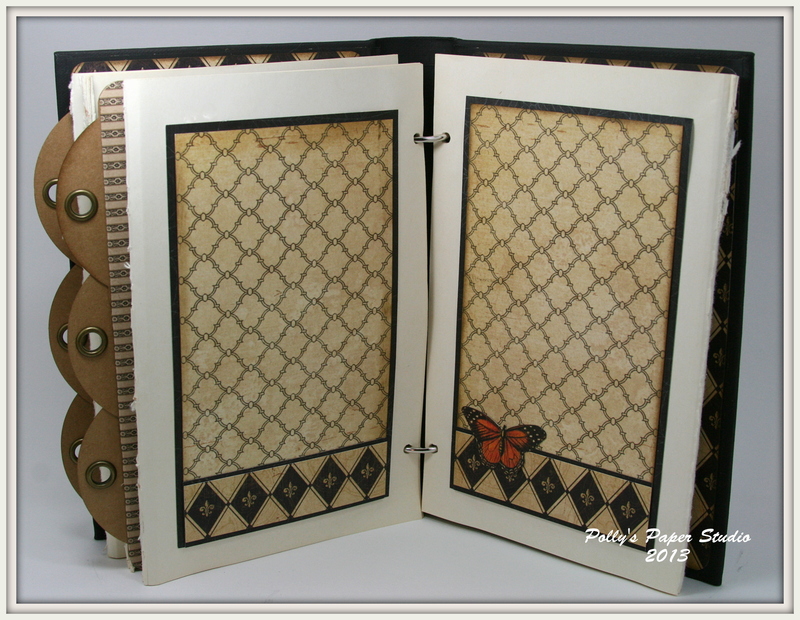 The inside pages are finished off with coordinating paper patterns and trimmed butterflies. There’s a second pocket page with additional tags. Here’s a better view of the pockets. I adhered them to a coordinating paper pattern to ensure they stay extra sturdy. 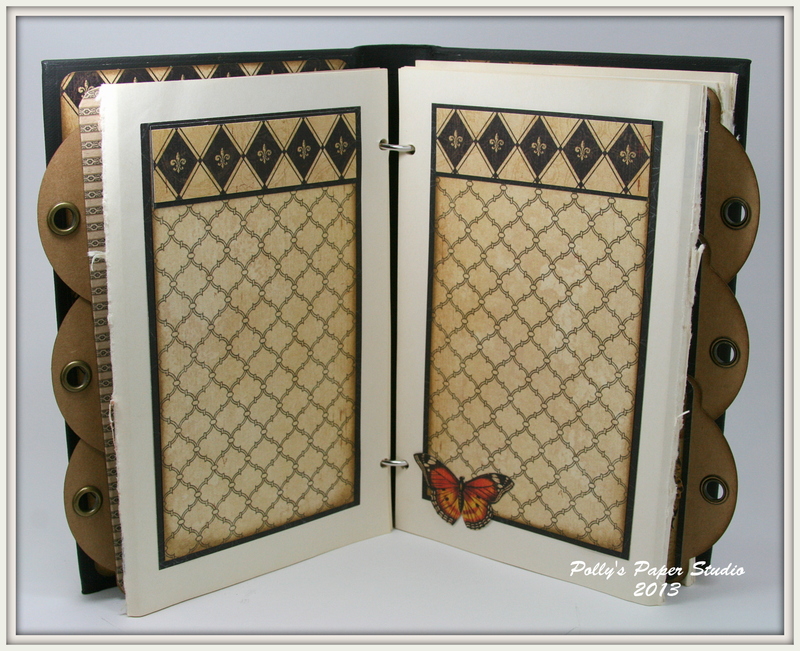 Keeping the tattered edges on the book papers helps to give this album an amazing fullness and texture. All papers for this album are from Graphic 45. They are all available in the shop. All trims are from Really Reasonable Ribbon.